Back in February of this year, GAP2 sent a team to our Mediterranean Red Shrimp case study in Palamós, Spain, with the brief of making a film to encapsulate the GAP2 mission: bringing together fishers, policy makers, and scientists to build sustainable fisheries. We are delighted to say we can finally share the results with you – please watch and share: #GAP2TheMovie is out! Is working with others and taking responsibility the simple solution to develop sustainable fishing practices? We think so! Focussed upon one of 13 GAP2 research case studies, the video, ‘Bridging the Gap’, follows Norwegian anthropologist, Maiken Bjørkan, as she introduces the collaborative co-management of the Mediterranean Red Shrimp fishery in Palamós, Spain. 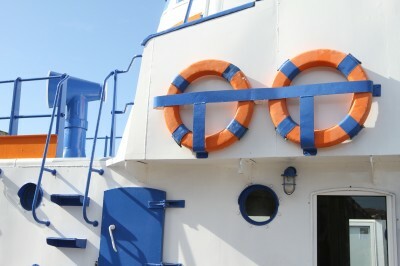 Featuring interviews with local fisherman and Skipper of the Nova Gasela, Conrad Massaguer, and Catalán regional policy maker Rosario Allue, the short film explores the successful development of a regional management plan for the valuable red shrimp fishery – a plan endorsed and commended by the regional government. 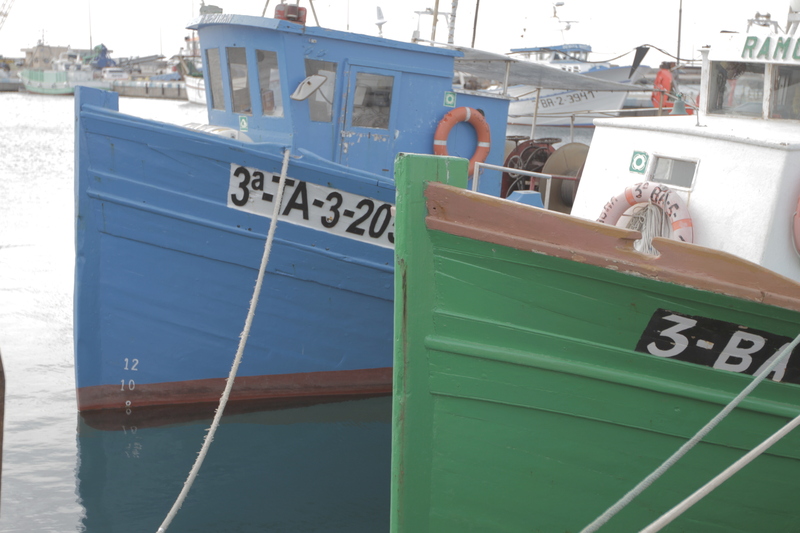 The video shows how the ‘bottom-up’ process used to develop the long-term management plan has laid the foundations for success: involving the fishing community in all stages of the design and implementation of measures to improve sustainability. A strong relationship between scientists and fishers in the Palamós fishery and the investment of the regional administration in the management planning process have both contributed to Palamós’ success. Catalán Chief of Service for Marine Resources, Rosario Allue, even has her own set of fisher’s galoshes, and can be seen in the film inspecting and sorting the catch alongside Conrad’s crew. Follow GAP2 on Twitter: @GAP2_Project #GAP2TheMovie or look for GAP2 on Facebook! This entry was posted in Case Study 10 - Mediterranean Red Shrimp, GAP2 General, Homepage News, News, News, Summer newsletter 2014 and tagged collaboration, GAP2, Mediterranean, red shrimp. Bookmark the permalink.